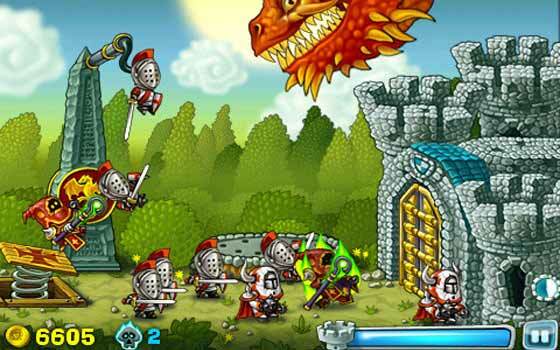 You would expect games like Castle Crashers to proffer multiplayer adventures, side-scrolling action and beat ‘em up fun. Well, that’s exactly what you’ll get when you dive into each of the following names we’ve listed out here. The whole lot is infused with fantastic scenarios and quests that can be enjoyed along with a bunch of buddies. It could be a close pal, a neighbor or even your sibling with who you can now share your gaming space with. Our comprehensive lineup also caters to those who have been punching bad guys since the late 80’s and early 90’s via titles like Final Fight, Streets of Rage and Double Dragon, and are currently looking for fresh meat to pulverize. From The Behemoth, the developer of the title in the spotlight here comes yet another engaging side-scrolling, shoot ‘em up game. 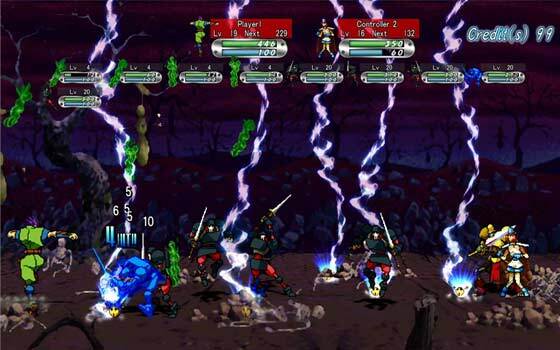 Although the original iteration was released nearly a decade ago for the PS2 and Xbox, a high definition version hit the Xbox Live Arcade 3 years later. You can expect to play through 16 levels and 7 enticing mini-games as well as 50 all new PDA levels. Drenched completely in hand-drawn graphics, this gem allows single players as well as 2 to 4 players to jump right in and have a ball. You can acquire this treat from the XBLA for 800 MP. When you talk about 4-player games similar to Castle Crashers, how can you miss out mentioning a gem that features the awesome foursome? Well, you’ll be able to take on the role of the mean green fighting machines in this 1991 arcade game remake that has been enhanced for the Xbox 360 and PS3 via the XBLA and PSN, respectively. Help the heroes in a half shell – Raphael, Michelangelo, Leonardo and Donatello travel through time and save New York City. You and 3 other pals can step into the shell of a favorite character either locally or online. Armed with combat skills, deadly weapons and unique moves, you’ll be able to deal with scum bags like Krang, Shredder, Foot soldiers and Leatherhead. The title will also take you through a plethora of stages such as the futuristic Star Base and Prehistoric times. 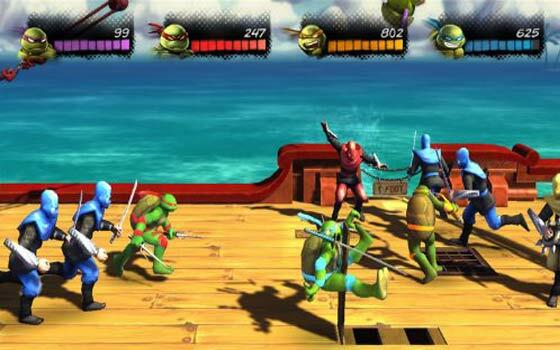 It’s turtle-power all the way – Cowabunga. 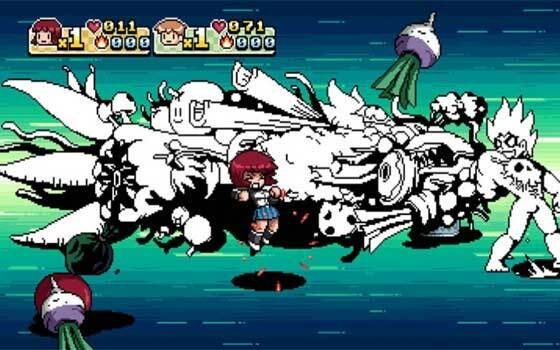 Join the lovable loser Scott Pilgrim as he embarks on a rock-n-roll action love-story quest that’s drenched in 8-bit animations sketched out by Pixel Artist Paul Robertson. Help him win over the love of his life, Ramona Flowers by defeating the League of her evil exes. You can bring in 3 of your friends and choose from 4 charismatic characters namely, Scott, Stephen, Kim and Ramona. Each one of these comical figures forays onto the arena with their own signature moves and attacks. Besides enjoying offline co-op elements, you can also unlock secret modes while gathering up to 12 achievements and 200 gamescore. 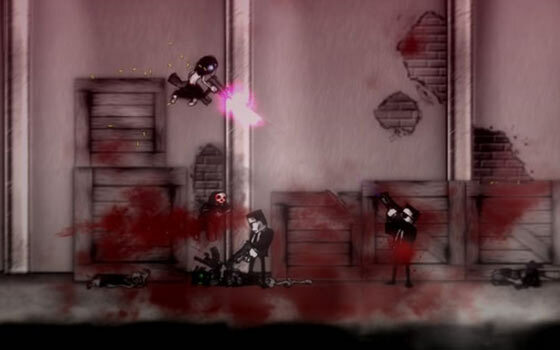 The game hit the PSN and XBLA in 2010. 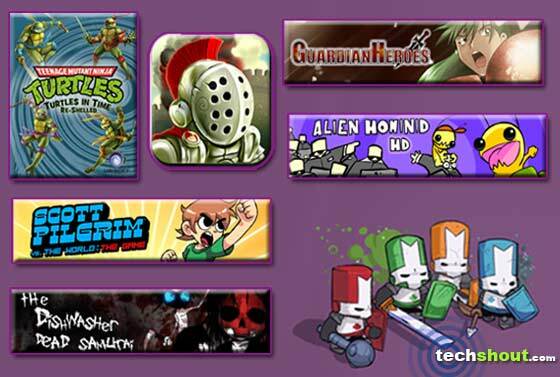 This inclusion in our Castle Crashers alternatives array is created by independent software developer James Silva exclusively for the Xbox 360 console. Available across the XBLA, this title boasts of 14 levels that unfurl across an excellent storyline as well as 50 arcade challenges along with guitar and shadow story co-op mode. It further comes complete with a bunch of online features such as a 2-player option, voice chat and leaderboards. However, you would need a strong stomach to play through this game as it proffers large helpings of violence, blood and gore. This one too can be procured by parting ways with 800 MP. After putting a smile on the faces of Xbox 360 and PS3 owners who have a large appetite for co-op action, it’s now time to name a delight that can be taken complete advantage of while on the go. This engaging castle defense title lets you deal with your foes in a number of fun ways which include blowing them up, crushing, freezing, boiling, sacrificing and simply tossing them into the air. When you dive into this one, you’ll be able to play through an epic campaign that comprises of 12 castles and 11 enemy types that include bombers, wizards, assassins and catapults. Get ready to foray across landscapes like plains, deserts and forests, and dabble with a whole slew of defensive structures such as fireball, ballista, flamethrower, squasher and boulder thrower. There are also endless siege and madness modes thrown into the amalgamation. By shelling out just under a dollar, you can download this gem from the Apple App Store. If you’re a fan of retro Sega Saturn adventures, then you’ll surely like what’s in store for you here. 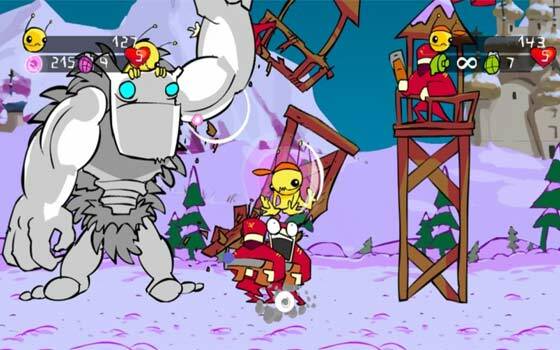 This particular contender in our games similar to Castle Crashers roundup jumps onto the virtual scenario with engaging features such as offline brawls with up to 4 players and online multiplayer with up to 12 gamers. It’s also fitted with new achievements and stunning graphics. You can pick this one up from the XBLA for just 400 MP. When you’re armed with all of the aforesaid games like Castle Crashers, your friends or family members will no longer have to be mere spectators and simply watch you engage in boss battle alone. They can also get a slice of the action by joining you in slaying the baddies, acquiring goodies and even having a ton of fun doing it with you. If you want to play solo you can, however the titles listed here can be truly relished when 2 to 4 players gather around to kick some rear. And if you want a 4-player co-op, non-side scrolling game, you can always opt for titles like Ratchet & Clank: All 4 One and Marvel Ultimate Alliance. Don’t forget to leave your favorite mentions in the box below.